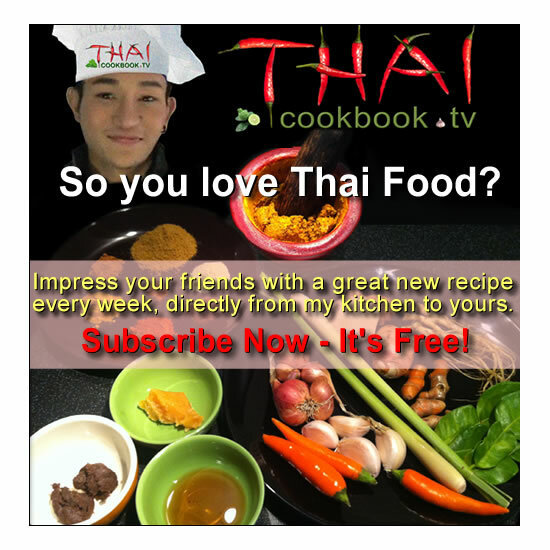 If you already have the ingredients you like to put in your Pad Thai Noodles, but have been using a bottled sauce from your Asian market, why not try making your own? 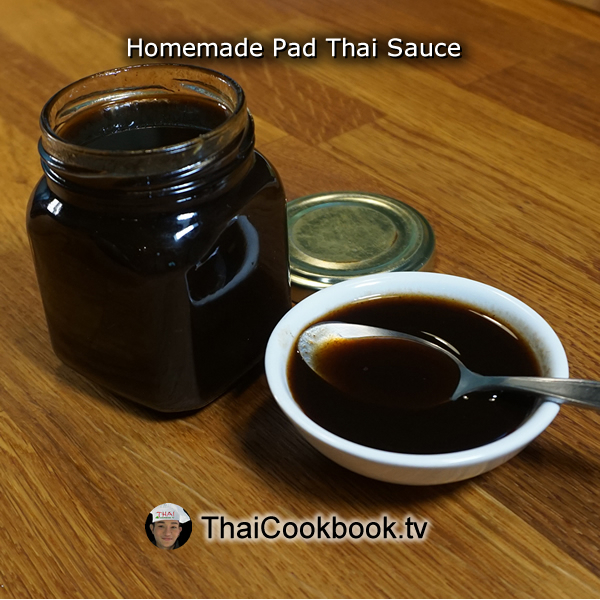 This delicious and very authentic tasting sauce will make your Pad Thai taste great, and it's quite easy to make. What's in our Pad Thai Sauce. 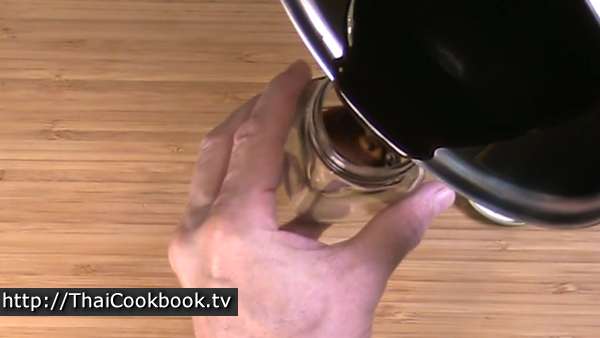 How we make our Pad Thai Sauce. 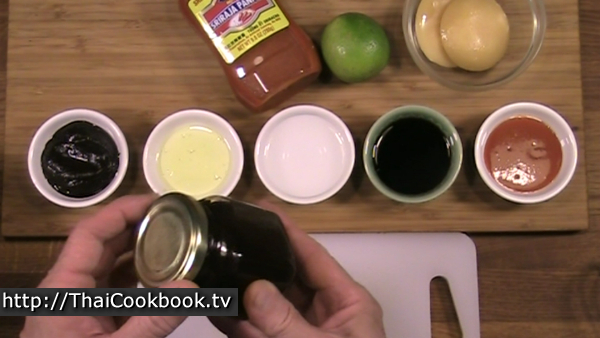 1) Combine sugar, tamarind paste, lime juice, vinegar, fish sauce, and Sriracha hot sauce in a small pan. 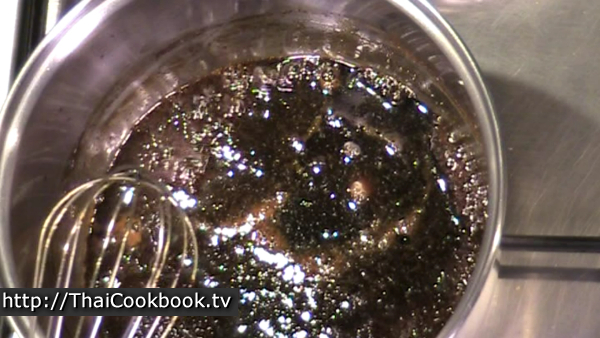 2) Heat while stirring over low heat until bubbling, sugar melts, and all ingredients are well blended. 3) Allow to cool. Refrigerate unused portion. Pad Thai sauce is basically a sweet, sour, and salty sauce. 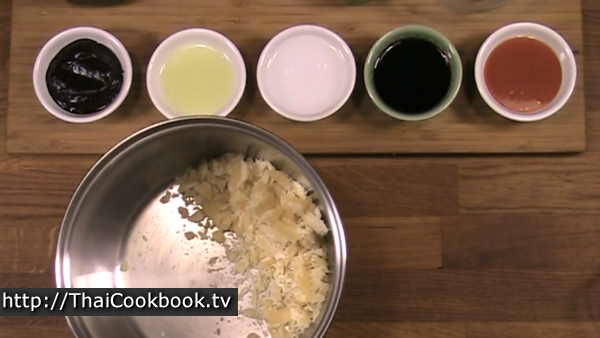 If using palm sugar that comes in a big cube or disc, you'll need to chop it into very small pieces so it melts fast. 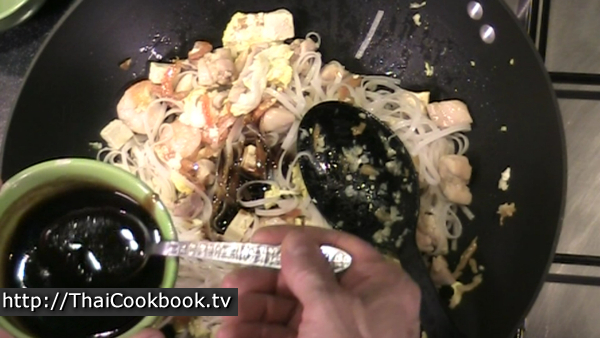 Combine the sugar, tamarind paste, lime juice, vinegar, fish sauce, and Siracha style hot sauce in a small pan. 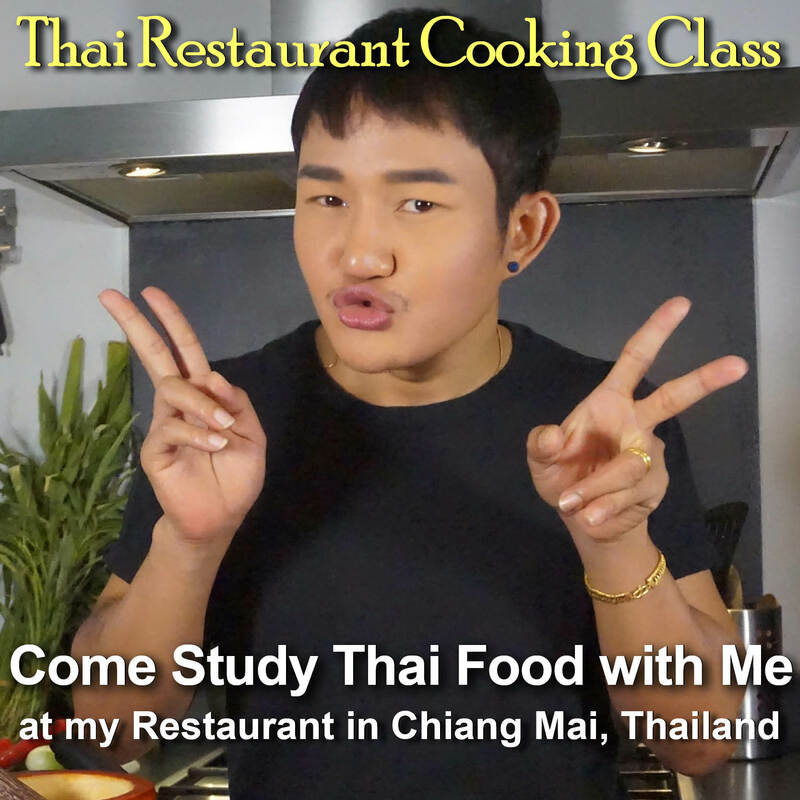 Cook over low heat, stirring continuously, until it boils lightly and the sugar melt. Allow to cool completely. Keep in a closed container, and store refrigerated until ready to use. It will stay good for a few weeks if kept very cold.